Showing recent results 4021 - 4035 of 4500 products found. 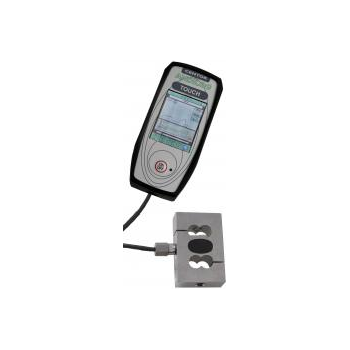 Cold flow property testers from Anton Paar determine the lowest temperature at which a diesel fuel or heating oil is expected to provide trouble-free operation – the so-called cold filter plugging point. 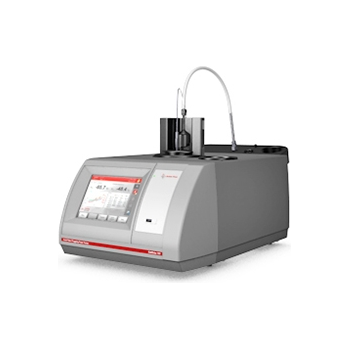 By also determining the cloud and pour point, you can reliably assess your sample’s ability to freely flow through a vehicle’s filters despite low temperatures. 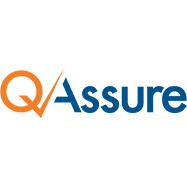 QAssure provides a customizable, scalable, robust testing platform that can be autogenously integrated with industry specific solutions for reliable software testing that assures business outcomes. The testing platform seamlessly accommodates tools and technology which are managed by our expert testers at no extra tool cost with predefined test models to accelerate testing. 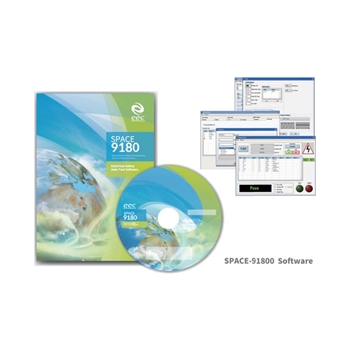 Functional and non-functionality products can be seamlessly added to the platform as well. The testing platform can be retained for reuse with the tools/artifacts for subsequent releases. 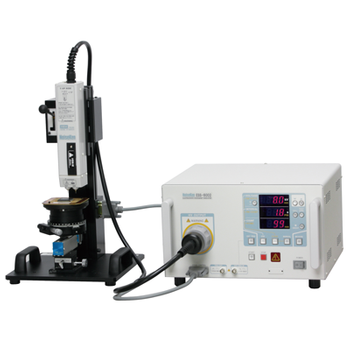 JB-S500A - Beijing TIME High Technology Ltd.
A impact testing machine is used to determine the energy absorbed in fracturing a test piece at high velocity. 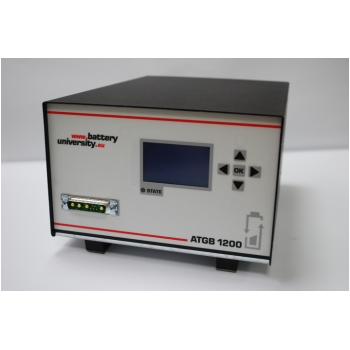 JB-S500A digital display touch-screen type impact tester can not only examine the energy, return zero, loss of energy, swing circle, but also can display, store, print the testing result through a microcomputer. You can control it by touch screen or by control box. 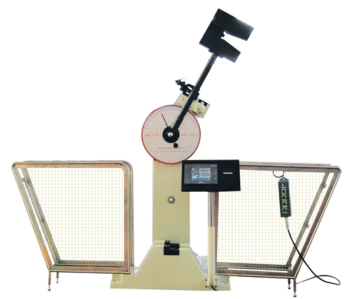 With 500J and 250J pendulums separately, this machine can examine the impact energies at high precise. 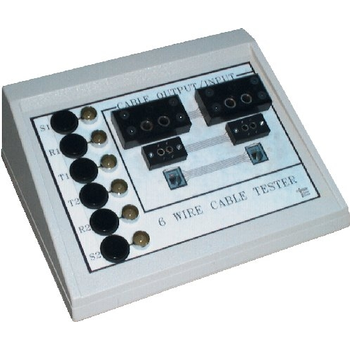 6 and 8 Wire Cable Continuity Test Fixtures For convienient desk top and bench top The most important features of this cable continuity tester is its ease of use intuitive control functions and durability in a production environment. 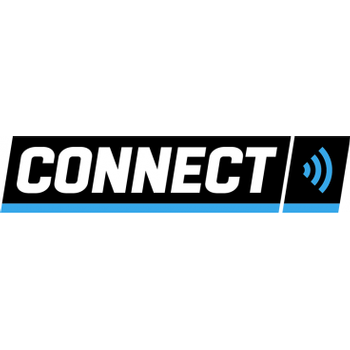 CorDEX CONNECT is the first system to integrate Radio Frequency Identification (RFID) technology, reporting software, and a handheld intrinsically safe tester to enable predictive maintenance for pipelines and fixed equipment in hazardous areas. 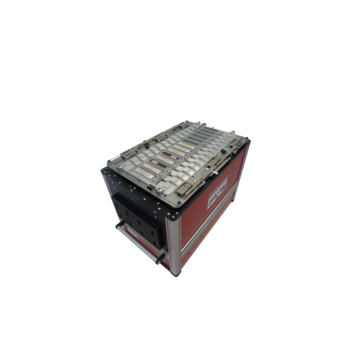 SPACE-9180 - Extech Electronics Co, Ltd.
ESA Series - Extech Electronics Co, Ltd.
M-21S is a 21 slots tester, dedicated to medium and high volume production, and higher pincount devices. Compatible with more than 4096 signal pins, M-21S comes with Getaway interface (Gigabit Ethernet, GPIB...), diagnostic and calibration loadboards. ESS-6002/6008 - Noise Laboratory Co.,Ltd. 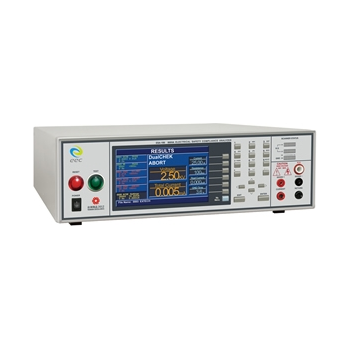 The ESS-6000 series ESD simulators are testers specifically designed to carry out ESD sensitivity testing of semiconductor devices to standards such as MIL-STD-883, EIAJ ED-4701 and others. Included are the Human Body Model and Machine Model probes. 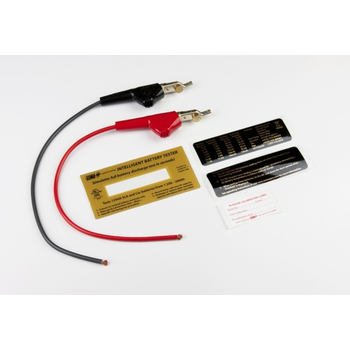 A fast and simple way of recalibrating your ACT Intelligent Battery Tester. Each CALKIT consists of new calibrated test leads, clips, replacement labels, sample BTL labels and instructions. Please note, soldering is required. 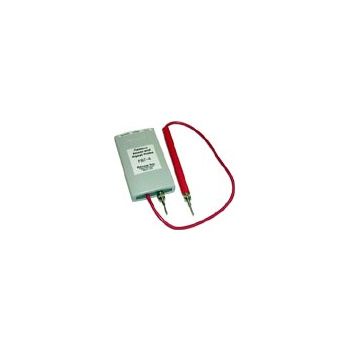 Our simplest tester for Fieldbus, the Power and Signal Probe uses LEDs to let you know if your bus has DC power with correct polarity and whether data traffic is present. 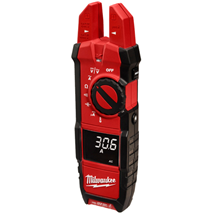 The Milwaukee Fork Meter is a heavy duty True-RMS electrical tester for professional residential, commercial and industrial applications. 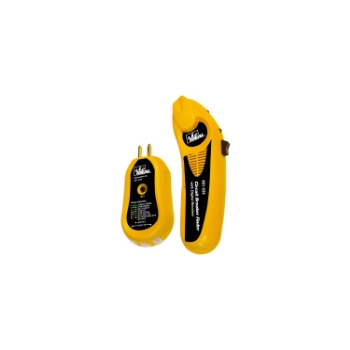 It is four tools in one providing current measurement, voltage measurement, voltage detection and task lighting.